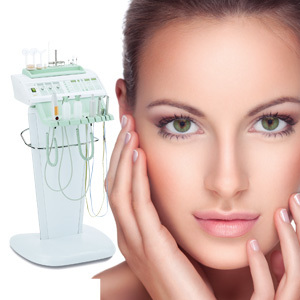 A replete facial treatment, combining electro-cosmetic booth machinery, catering to any type of facial care, and using a skincare product from Babor. The harmonies of these unique treatments fulfils all your beauty needs: from skin cleansing, hygiene or exfoliation, to specific moisturising; from smoothing, revitalising, firming, to anti-seborrheic care with utmost safety and the maximum degree of smoothness and luminosity. A full body ritual that visibly enhances skin texture and maximizes hydration, Glow Look starts with a silky, gentle body peeling to invigorate and revitalise. The skin is deeply cleansed and moisturised, leaving it glowing and vibrant, replenished and flawless. 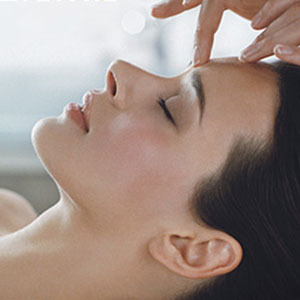 Pause for quick bite and healthy drink, then continue with a Balinese massage and Babor instant glow facial, leaving the complexion refreshed, vital, and healthy with an exceptional glow. Finish with Sun and Sea Hair Repair treatment. Your sea journey begins with the application of a silky, gentle, body peeling cream, containing peeling grains derived from cranberry seeds – to remove dead skin cells. This leads you into the scented and sensory experience of an algae body pack, Algae Plus, detoxifying and firming the skin. This multi-phase treatment leaves the body revitalized, incomparably smooth, and youthfully refreshed. 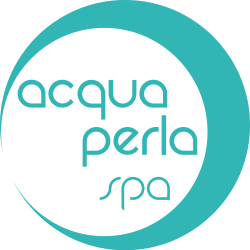 This hard-working facial for ageing, dehydrated skin and tired eyes maximises cell regeneration, as steam and extraction decongests. 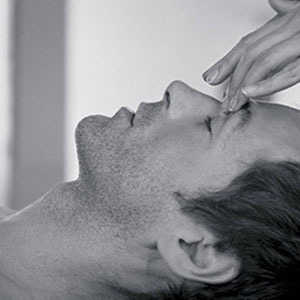 Multi-dynamic facial massage sequences boost circulation, whilst scalp and foot massages deeply relax. This is a powerful detox facial using algae powder to clear the complexion, refine pores, balance excess oil, and hydrate the skin. Active marine ingredients extracted from the purest, deep-sea plankton algae – rich in precious trace elements – give the skin lasting moisture that you can see and feel.